Please contact us whenever you should need any assistance regarding your vacation in Marrakech and Morocco. 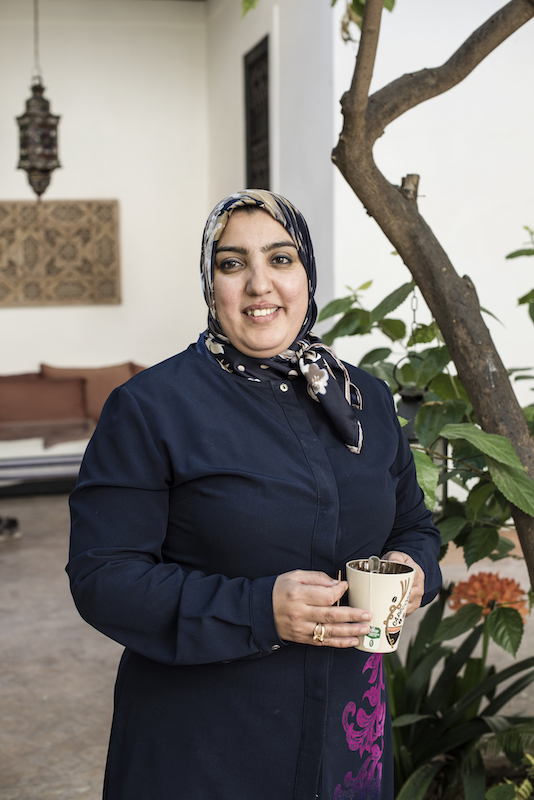 Khadija at the reception is happy to help you organizing your vacation in Marrakech, give you helpful advice, book restaurants and tour guides and lots more. She is at your service from morning until afternoon. She will accompany you for the English cooking classes. Hassan contributes with his colleague Tariq to your well-being with a large variety of traditional Moroccan and international dishes. 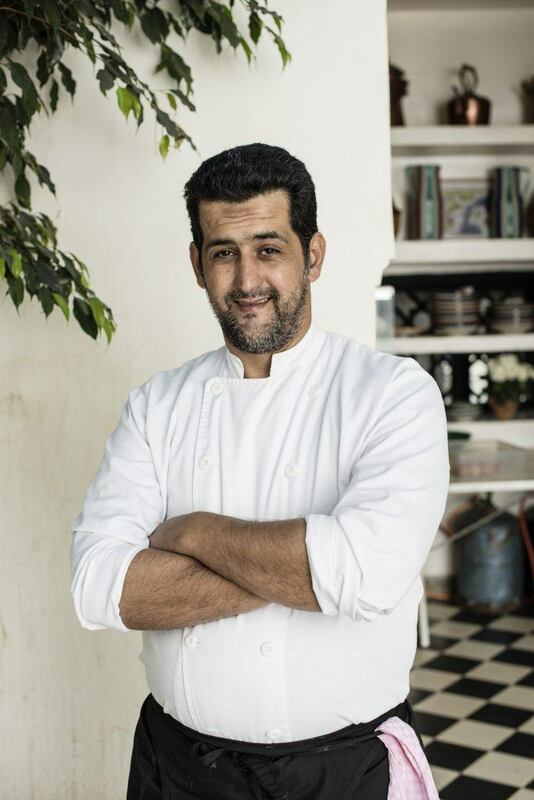 His speciality are a a great variety of delicious salads and elegant desserts, but also his tajines are among the best. Thanks to his art, we are proud to say that you find at Riyad El Cadi on of the best cuisines of Marrakech. 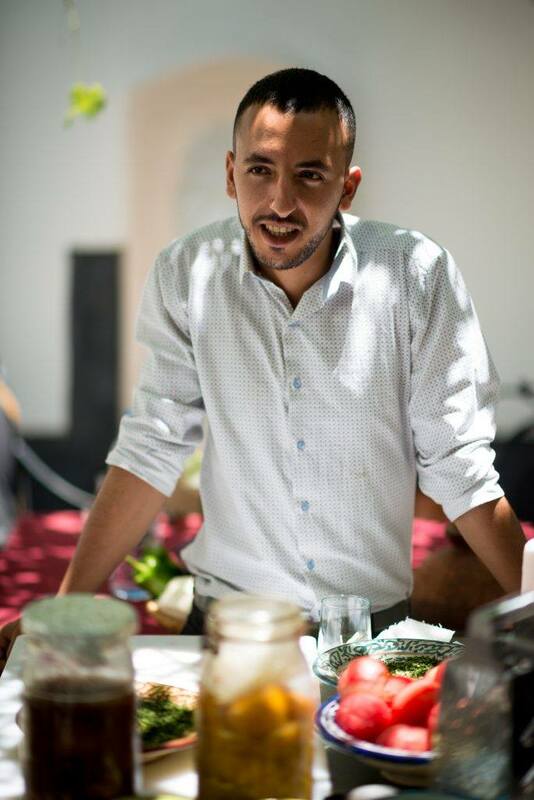 Hassan is happy to share his knowledge with you in one of our cooking classes. 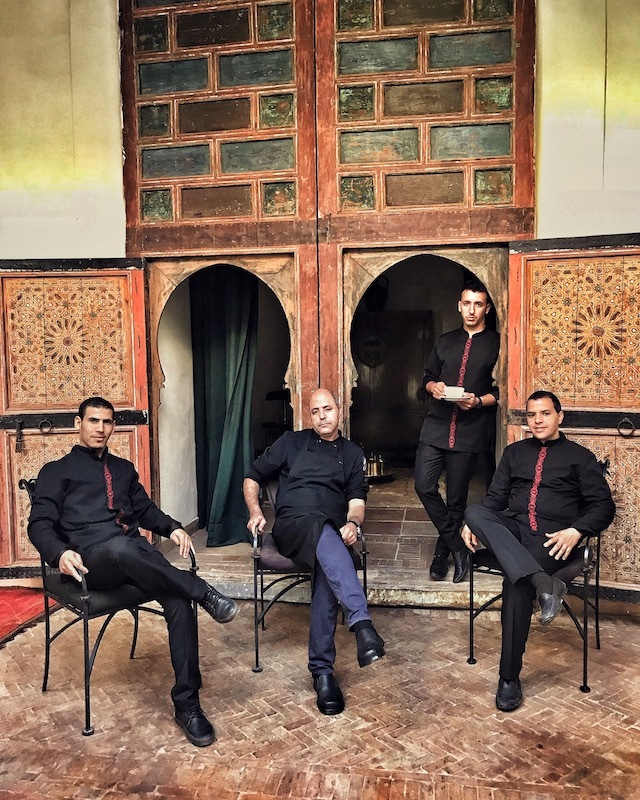 Tariq contributes with his colleague Hassan to your well-being with a large variety of traditional Moroccan and international dishes. He prepares the most tasty Tajines and artworks of International dishes. You won’t find a better Poulet au Citron elsewhere, we promise (you should be allowed to eat bread – you will wish to dip it in the last bits of sauce). 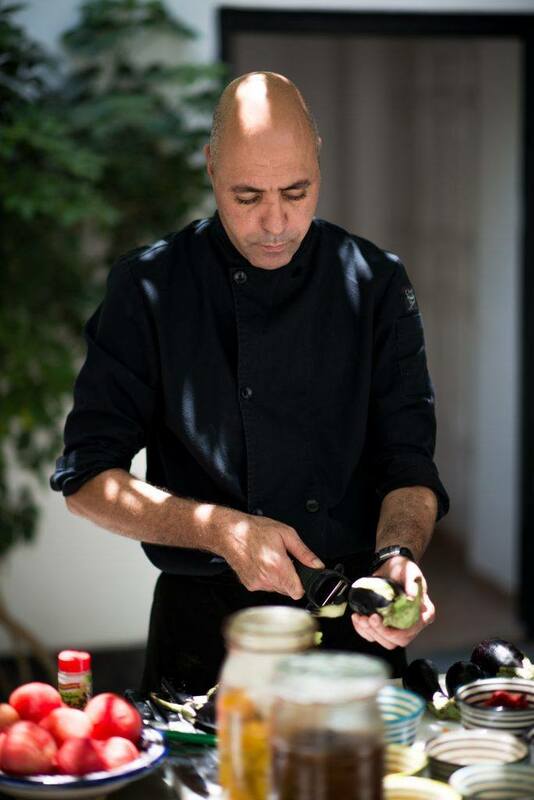 Tariq is happy to share his knowledge with you in one of our cooking classes. 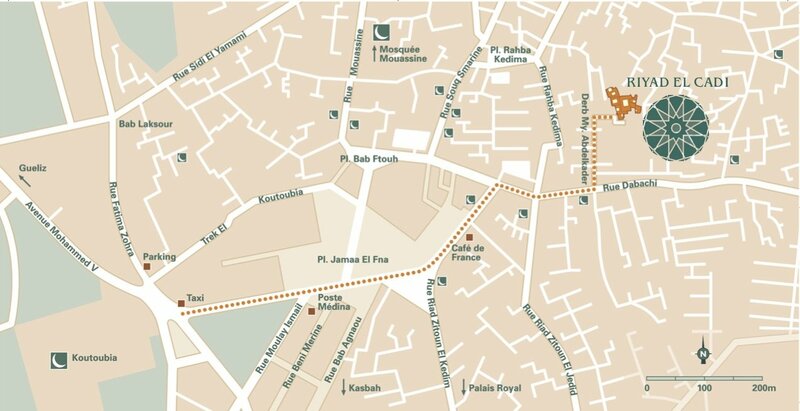 Fatiha is one among four taking care of your room and your comfort in your home in Marrakech. Samir accompanies your cooking class in fluent German and brings loads of laughter to the serious businesss of chopping vegetables. In the mornings, he serves you breakfast with a charming smile. 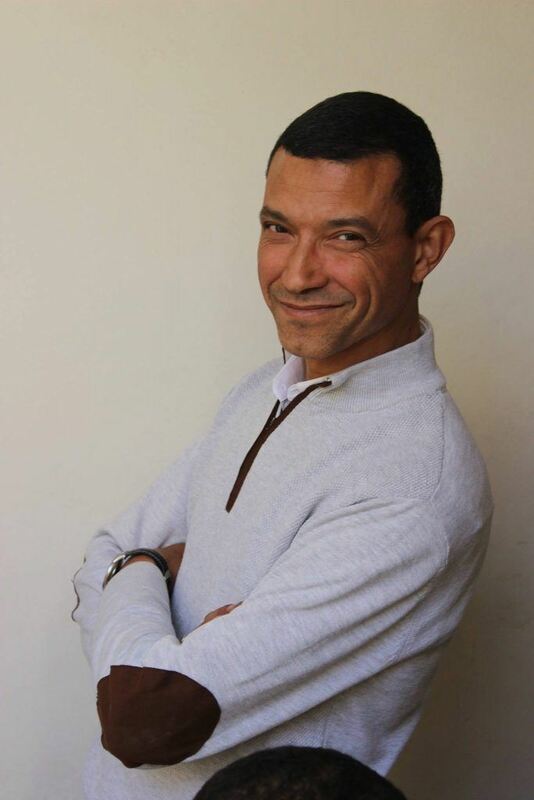 With an air of elegance, Youssef supervises efficiently and with great calm riad and personnel. There seems to be no problem he couldn’t solve. One of three speaking fluent German. Samir looks after you during breakfast, Hassan serves you dinner and – if so wished – the latest football news of your home town. Yassine fixes anything broken and could paint your wall if you should feel so. Said has the broadest smile of all, helps you with your luggage, with your desire for coffee, and might even scramble some eggs in the mid of the night should you feel hungry. Our room service is on hand to cater your every need until late at night: When you arrive at late hours in the riad, Said will await you with a big smile, a drink and – if so wished – with a snack. 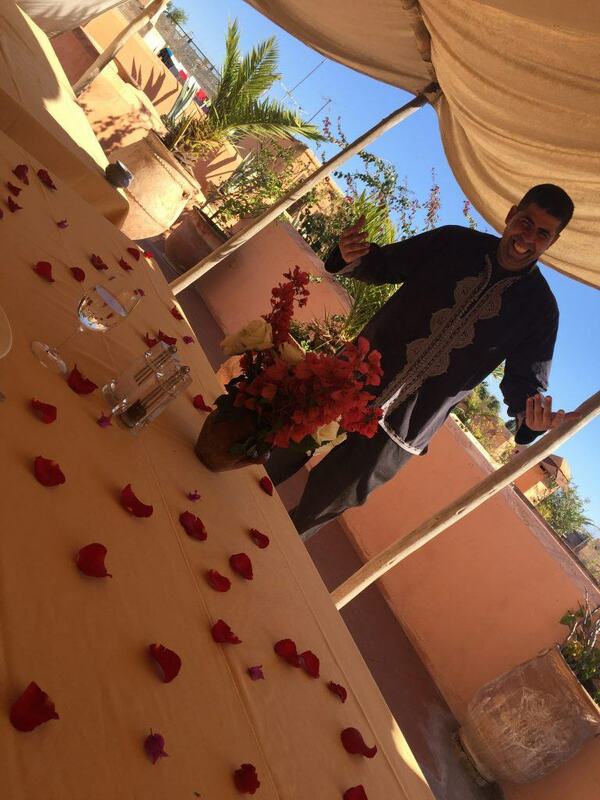 Should you not wish to take your breakfast on the roof terrace in the warm sun of Marrakech, Yassine is happy to serve you breakfast in your room, in the courtyard, or at the pool of our riad – Marrakech is full of possibilities. 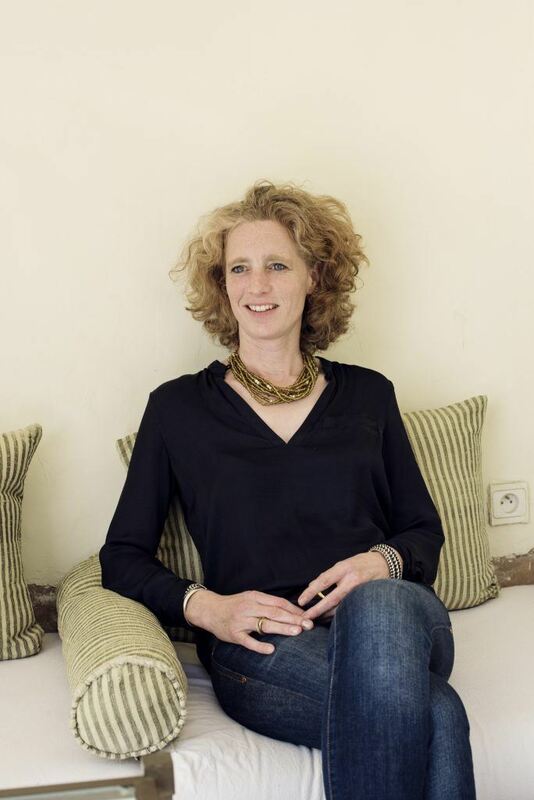 Julia loves her open air office on the roof terrace or in the courtyard. Comes to assist the rest of the staff every couple of weeks and is happy to answer to all your questions when you pass by her desk. 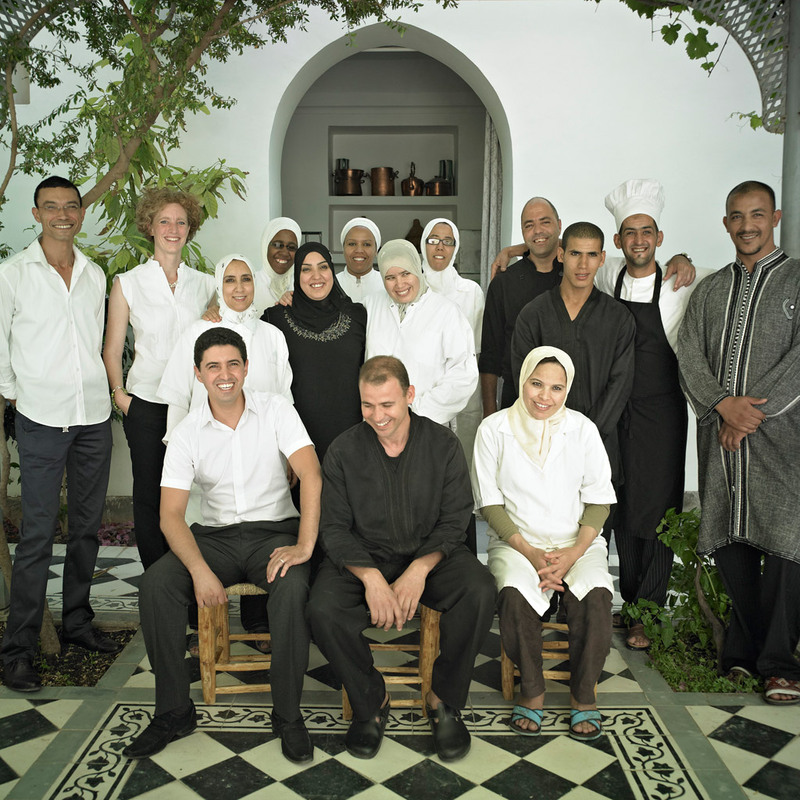 We all are members of the El Cadi Riad Marrakech team for several years and know very well the needs and wishes of our guests. We, that is a team of 19 including managers Julia Bartels and Youssef Elharch. 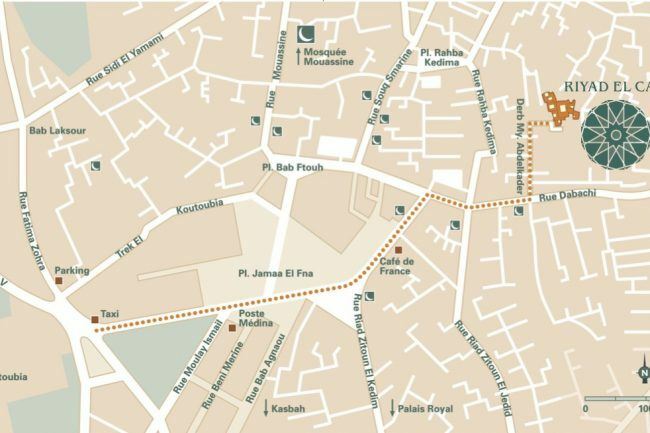 Wish to learn more about our the service in El Cadi Riad Marrakech?